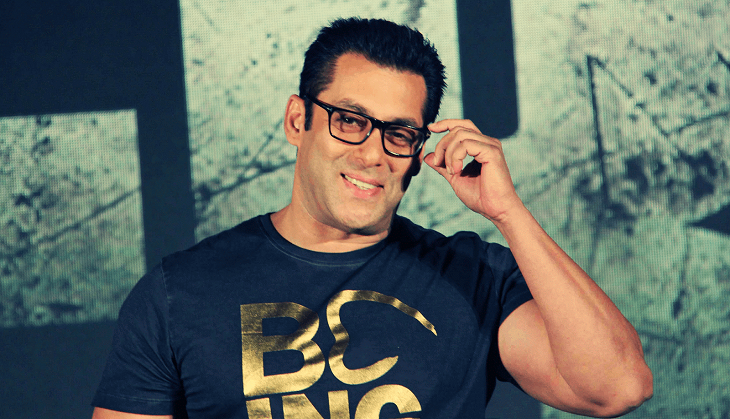 Salman Khan, who experiences the turmoil of emotions that one goes through after being separated by a loved one as a result of war in his upcoming movie ' Tubelight', recently poured his heart out while expressing his opinion on 'war-mongering'. At a promotional event, the ' Sultan' star said, "In war, the Armies of both sides lose their lives. The families are without their sons or their fathers. They have to live their whole lives without them." "Those people who order war, they should be given guns and made to fight. Within a day all conflicts will get over as their legs will start shaking," he added. The Kabir Khan-directorial is set against the background of 1962 Indo-China war and tells the story of two brothers who are separated by the war, when one of them joins the Indian Army to fight the Chinese and gets captured by their Army. Starring Sohail Khan, Zhu Zhu and Om Puri, the flick is slated to release on June 23.